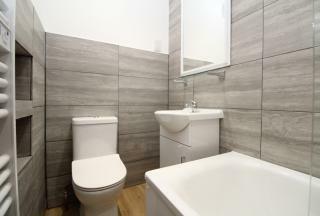 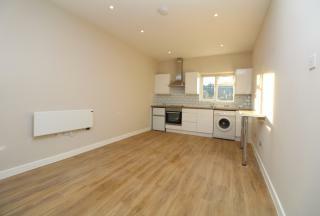 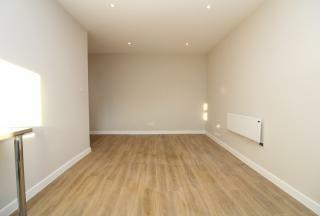 This is a FANTASTIC OPPORTUNITY to rent a NEWLY REFURBISHED STUDIO FLAT in the HEART OF CATFORD. 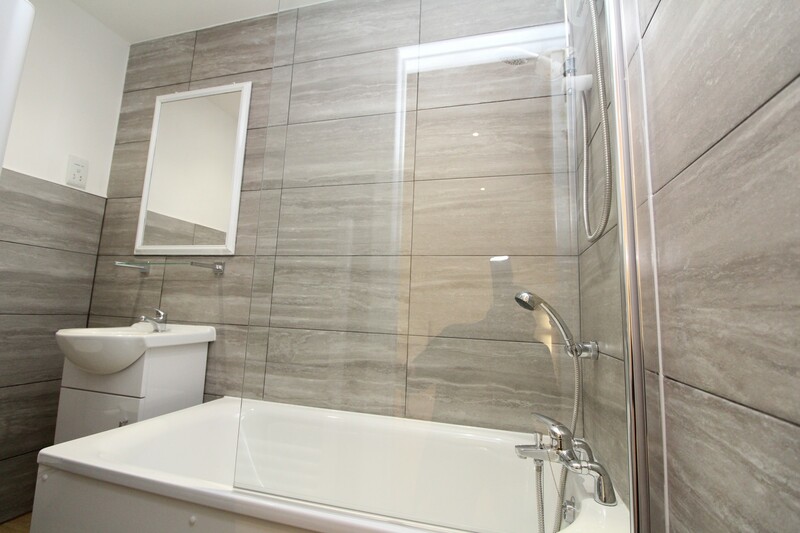 The property is completely refurbished with a luxury three piece bathroom suite and has generally been finished to a high standard. The flat is all electric therefor has no gas.